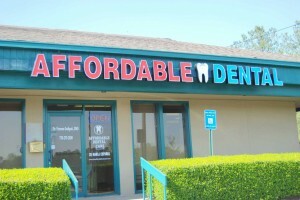 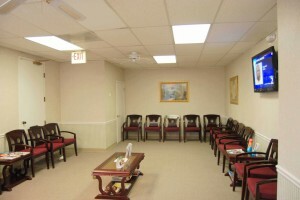 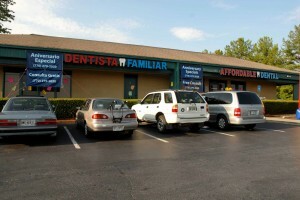 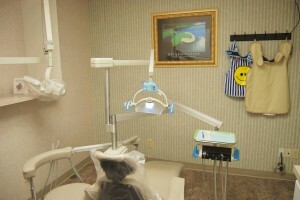 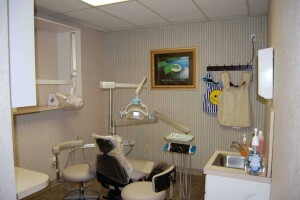 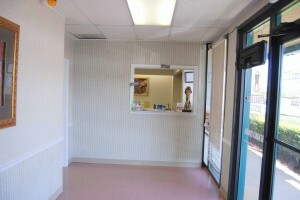 Affordable Dental Care, Lawrenceville Hwy, Lilburn, GA, follows mercury-free tooth filling practice. 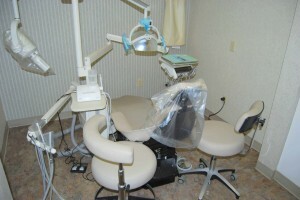 However, many people still have silver/mercury fillings in their mouths from years past. 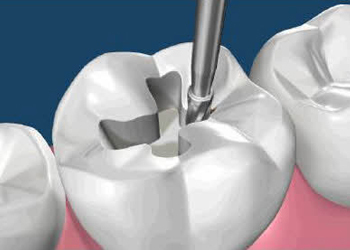 These fillings are not particularly pleasing to the eye, and we know that by unavoidable design, silver/mercury fillings ultimately result in a weaker tooth structure.